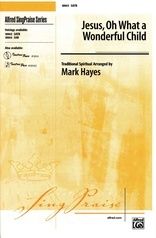 A contemporary, rhythmic original gospel tune for Christmas. Animated call-and-response make this visually and aurally exciting. 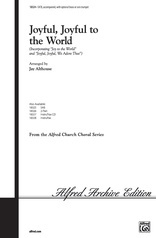 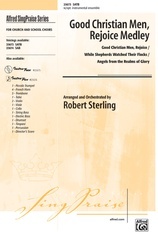 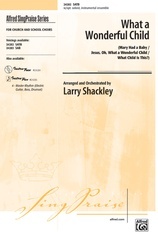 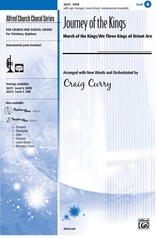 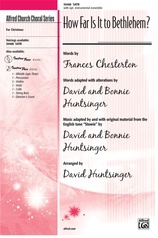 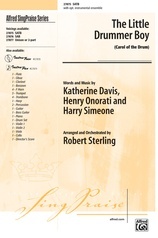 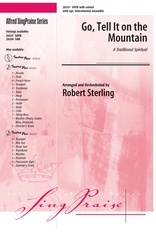 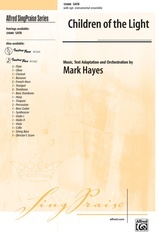 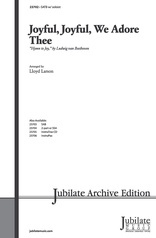 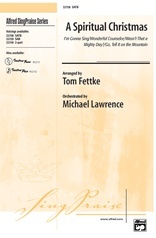 Wonderfully orchestrated, great for contemporary services or concerts (opt. 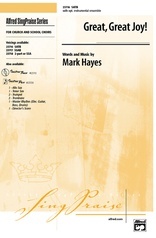 parts and CD track available separately). 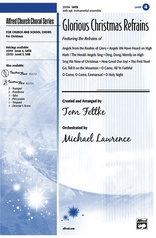 An energetic choice for school holiday concerts and Christmas worship, in two voicings.